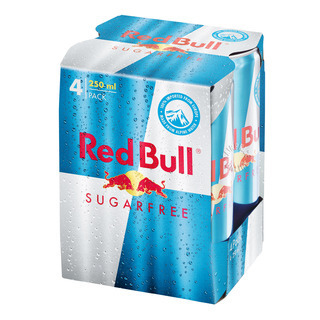 Red Bull gives you wings with no sugar, 100% wings. It is a functional beverage with only 3 calories (14 kilojoules) per 100ml, especially developed for times of increased exertion. Red Bull's effects are appreciated throughout the world by top athletes, busy professionals, active students and drivers on long journeys. For those who have to stay on their game during intense meetings or creative brainstorming sessions, in action with teammates or competitors, or simply want to get the most out of life.